 AVIONEWS - World Aeronautical Press Agency - MH390 Malaysia: was found new aircraft debris in Madagascar? 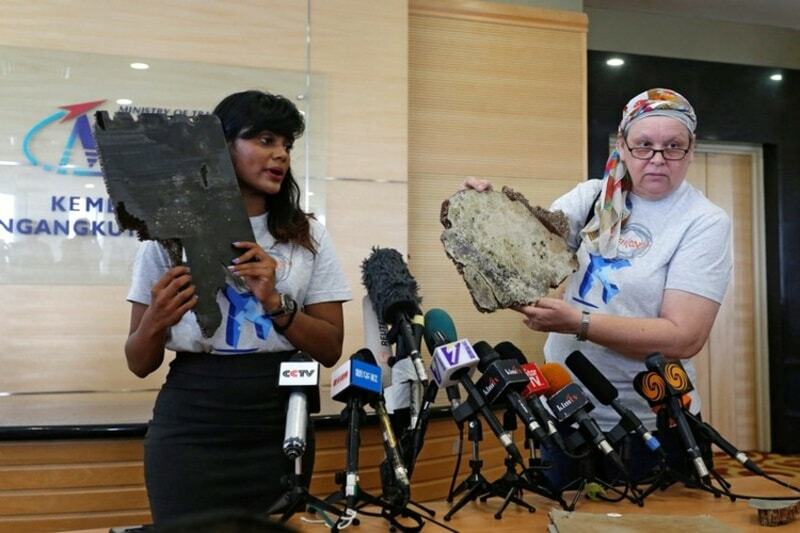 MH390 Malaysia: was found new aircraft debris in Madagascar? The family members of the 239 people who were on board the Malaysia Airlines Boeing B-777/200ER plane, mysteriously disappeared during the flight between Kuala Lumpur and Beijing (MH370), asked to the Malaysian government to reopen the investigation and resume the search for the aircraft delivering yesterday what they consider to be five new debris returned from the sea in Madagascar. This is probably the biggest mystery in the history of aviation since after the turn that brought the plane off course to the Indian Ocean nothing is known any more, and the rest are only suppositions and 27 debris collected only 3 fragments of a wing were associated with the B-777/200ER. However, if the pieces presented by some of the passengers' relatives were actually the missing Malaysia Airlines aircraft, the government has already declared -thanks to the Transport Minister Anthony Loke- that the research will resume, also because the associated costs are very high and the last mission carried out last year cost about 144.80 million dollars.